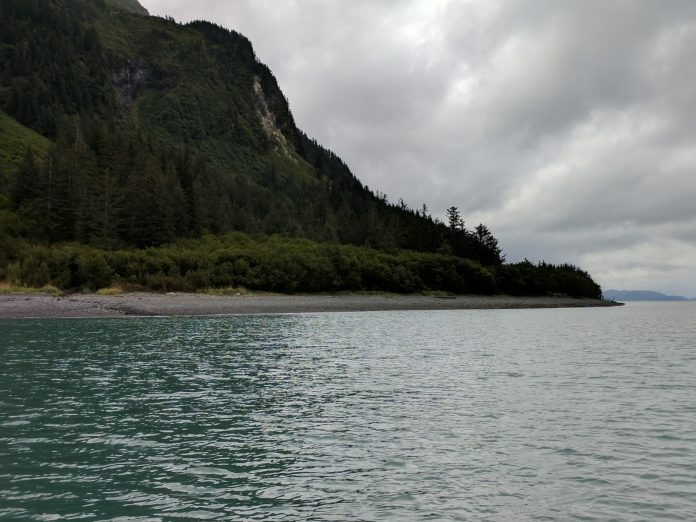 The Native Village of Eyak and its contractors have begun preparatory work at Shepard Point for the oil spill response facility that will be constructed in that region. Residents and visitors may notice some of our activities as the summer progresses. NVE received its permit to proceed with the facility last year and has been working with a variety of experienced companies to conduct survey work, geotechnical exploration, and a series of other studies and preparation work as part of the final design process for the facility. Surveyors for the project will be completing location markings for the proposed access road and bridges from Orca Cannery to Shepard Point. They will also complete surveys that identify and mark streams and avalanche chutes within the area. A series of environmental field studies will be completed in the project area, to determine if there are any environmental risks and to mitigate those risks. These surveys include archaeological and bald eagle surveys. The information gathered during this summer’s activity will be used to update permits and help with planning construction activities. Contractors comprising the geotechnical team will be conducting minor clearing at sites along the project area to facilitate site exploration.